Hey guys! I thought I would share with you guys my latest Friday 5 video . Friday 5 is a series where we are given a music-related topic and we are asked to pick 5 songs that fit said topic. This week the topic is 5 Favorite Male Singers. To make my decision easier I went with solo artists so that took out a John Fogerty, Brian Wilson, or Paul McCartney. After that I had a fairly long list but I wanted to pick people I liked pretty much all of their songs and there had to be a good song I have not used in the Friday 5 yet (this week marks my 150th song recommendation for the Friday 5!). Fire and Rain- James Taylor. I love Fire and Rain. It sometimes makes me cry if I am feeling down. But honestly I love all of James Taylor’s songs and would love to see him in concert someday. Raise Me Up- Josh Groban. Everyone knows I am a Grobanite and I’ve been saving this song because it is perhaps the most expected of Josh Groban. 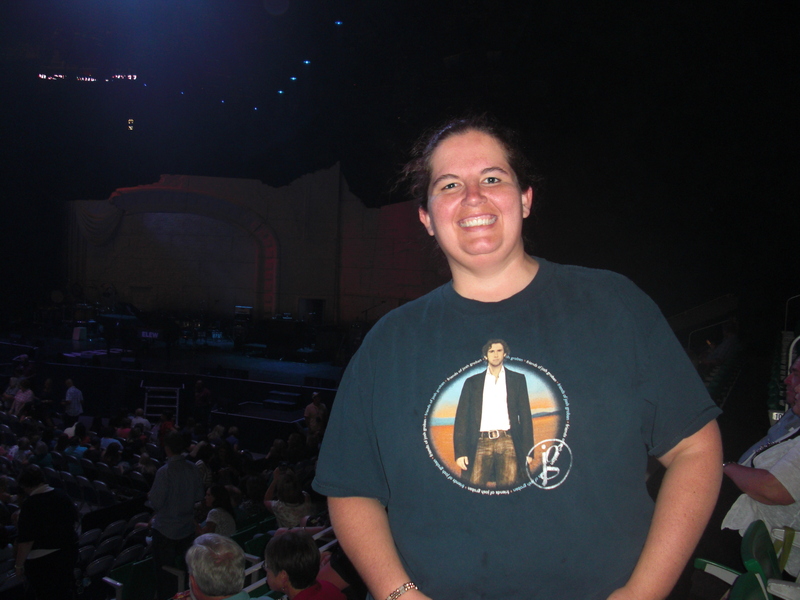 I love Josh Groban’s voice and have seen him 3 times in concert including the best concert experience of my life. Piano Man- Billy Joel. You could make an argument that Billy Joel is a stronger songwriter than singer but I still love his voice and his songs. 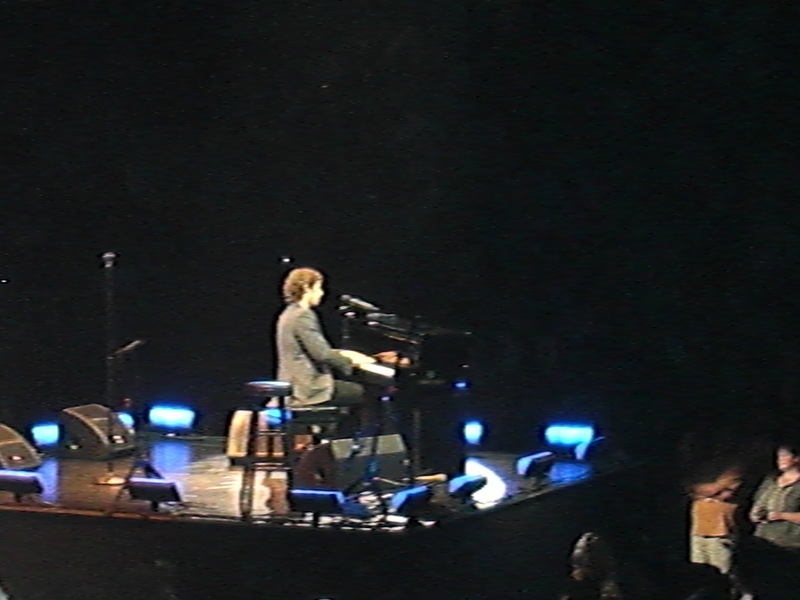 Kind of like Raise Me Up for Groban, it was time to do the expected pick for Billy Joel too. 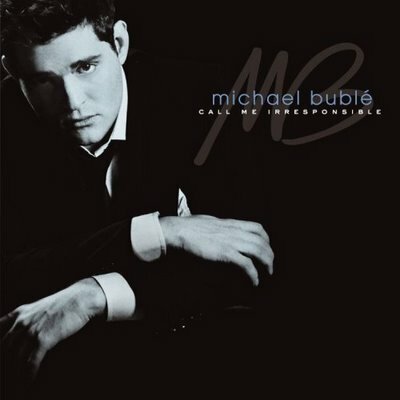 Try a Little Tenderness- Michael Buble. This is my 8th Michael Buble pick. I’ve also seen him 3 times in concert and I loved it every time. 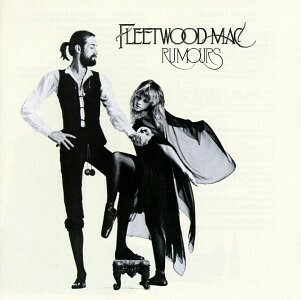 I love his original stuff and his covers like this classic song. What do you think of my 5 songs and 5 artists? What would you have picked? You should join us for the Friday 5 if you have a blog or youtube channel. It’s a ton of fun and next week’s topic is Five Songs About Fools so that should be tough! If you do decide to play keep music clips under 25 seconds. I haven’t been pinged once for copyright since I started that rule. Do you like these Friday 5 posts and hearing my taste on music? I would love your feedback. Thanks! My friend Camille has recently done a series of posts on her favorite songs. To make it easier she classified them as “song that makes me laugh”, “song that makes me cry” etc. Perhaps I should have followed her example, but I thought I could whittle down my nearly 9,000 ipod songs to a top 20. Boy was I wrong! It was hard! To start off I cut out all religious, classical and Broadway music (that will be for another post!). Next I created a top 50 list- even this was harder than I thought it would be. Finally I narrowed it to a top 15. When push came to shove many songs I LOVE didn’t make the cut. As will be no surprise to anyone, a majority of the songs are slower and melodic, and many of them are on the melancholy side. This is strange because I am a very happy person. I just love romantic sad songs! I like a number of these songs so much that I have learned how to sing them in my weekly voice lessons. Over half are songs I have loved since high school and every single one of them are tracts I could listen to again and again (and have done so!). I will be curious for both your thoughts on the list and the songs I should have included. What are your favorites? By the way, I didn’t put A Song for You, King of Anything or Gravity on this list because I just posted them, but they are some of my favorites. 1. Over the Rainbow- this one is my favorite song. I love it. I sang it in May and have at least 12 versions in my ipod. I have yet to hear a version I do not love. 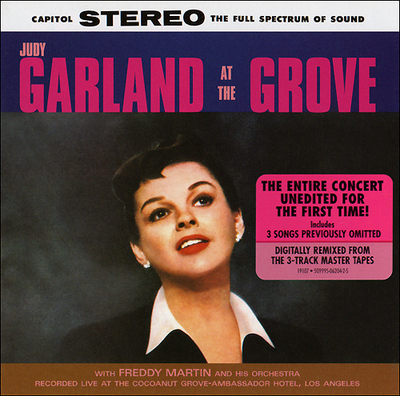 My favorites are probably a great version by Eva Cassidy and a classic by the Hawaiian singer IZ; however, nobody can top the great Judy Garland. 2. 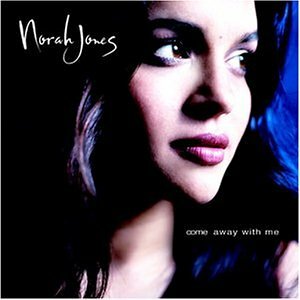 Nightingale- Norah Jones blows me away. I love all of her albums and could have put a number of her songs on the list. I chose this one because I think it is a beautiful lullaby. 3. Dream- Priscilla Ahn’s first album A Good Day was amazing! If you haven’t heard it go out and buy it. 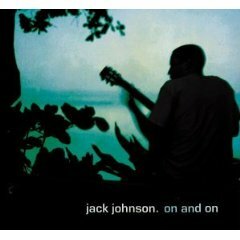 I could have picked any song from this album. I love it! Dream is another lullaby that is lovely. 4. Everything- Michael Buble. Everybody knows I love me some Michael Buble. He is still the only artist I have seen live twice. 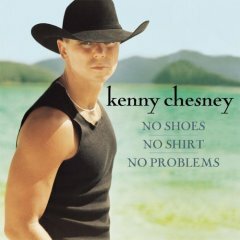 He is a great performer and singer- not to mention terrific songwriter. I think he has surprised a lot of people by branching out of the Great American Songbook and writing his own stuff. I was torn between Haven’t Met You Yet, Home and this one, Everything, but I figured put an upbeat song in there! 5. I’m Yours- Jason Mraz. This song reminds me of Hawaii and summertime. What could be wrong with that? 6. Foolish Games-Jewel. I was obsessed with Jewel in high school. I think I may have listened to Pieces of You and Spirit albums hundreds of times! Foolish Games is a sad song but one of the first ones I learned in voice lessons. 7. Dreams- Cranberries. 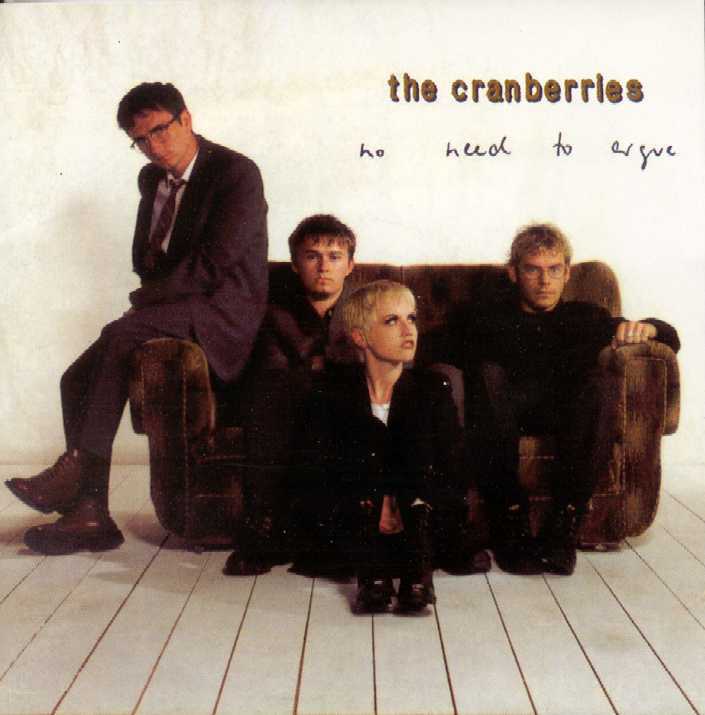 I also loved the Cranberries in high school- still do. This is such a great song- the only song that ever made yodeling cool! 8. 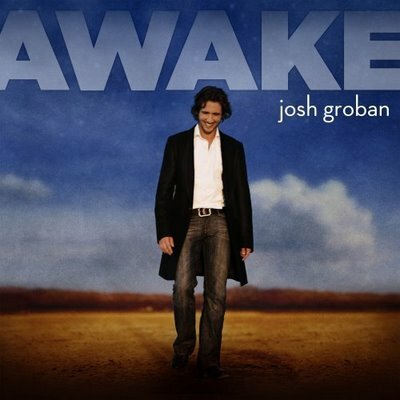 Awake- Josh Groban. 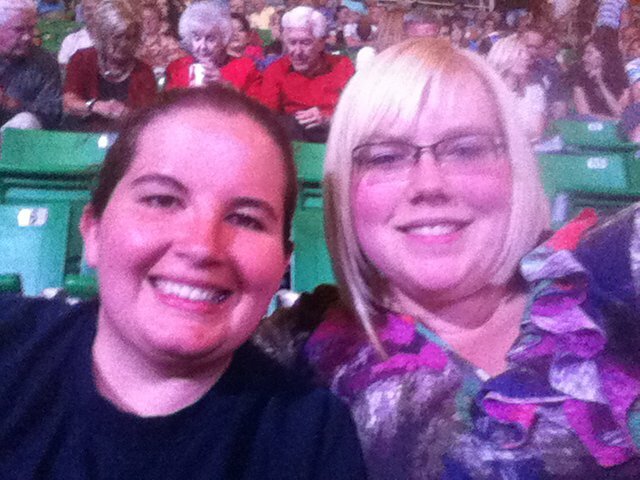 Josh Groban will always have a special place for me because of the amazing experience Camille and I had at his concert- we got moved from the highest seats to right by the stage where I touched his fingers! So cool! 9. And So it Goes- Billy Joel. This was a tough call between the Longest Time (love that romantic song) and this sad song. The fact that I sang it as one of my first voice lesson songs put it over the edge. 10. 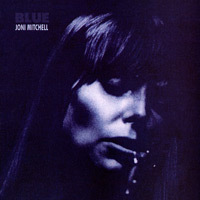 Both Sides Now- Joni Mitchell. She set the bar for all female singers/song writers after her. This is another song I performed in a recital for my voice lessons. 11. Man on the Moon- REM. 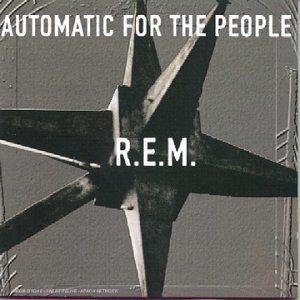 The first album I remember buying was Automatic for the People by REM. I have loved it ever since, which makes nearly 20 years of enjoying this song. 12. Travelin Soldier- Dixie Chicks. So I don’t like their politics but I love this song. It is pure poetry. You’re probably tired of hearing this but it is another one I have sung in voice lessons. 14. Unwritten- Natasha Bedingfield. This is probably the only ‘dance’ song I have ever loved. Despite being over-played and the theme song to the Hills I still love it! 15. Let It Be- The Beatles. 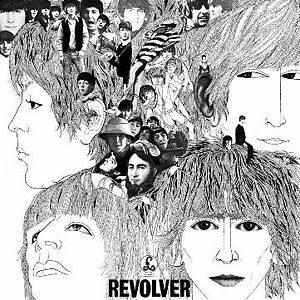 Many Beatles devotees would probably pick something more edgy from the psychedelic phase or more obscure but I’ve always thought this song was beautiful. This is a version sung by American Idol alum Brooke White. 16. This Side- Nickel Creek- Ok. So I did 16 but I just couldn’t leave Nickel Creek off the list. They are amazing! I must sound like a broken record but I love all of their albums. They are peaceful, calming and full of gorgeous harmonies. If you aren’t a fan check them out! This Side is probably their most popular song and I think you will see why! Phew! That was tough. I’m already picking apart my list. How is it I didn’t have room for Trouble by Ray LaMontagne, Every Little Thing by the Police, anything by Cold Play, Ingrid Michelson, Sara Bareilles, Carol King, Regina Spektor, Crosby Stills and Nash, and More. How did I not have room for any of the standards like LOVE, World on a String, Real McCoy, You Make Me Feel So Young etc?…I guess I will just have to make another list! I hope you guys enjoy the music.